Wrestling fans woke up to some bad news Tuesday morning as it was reported that WWE legend King Kong Bundy had passed away at the age of 61. King Kong Bundy, real name Christopher Pallies, was one of the most agile and intimidating big men of his era and was an imposing figure inside the ring. At 6-foot-4, 458-pounds, Bundy would dominate his competition and finish them with his devasting maneuver The Avalanche, before insisting that the referee count to five as opposed to three in order to showcase how dominant his victory was. Before signing with WWE, Bundy made a name for himself wrestling on the territory scene, which included stints in the American Wrestling Association (AWA), National Wrestling Alliance (NWA), and Mid-South Wrestling, where he feuded with top stars like WWE Hall of Famer Jerry 'The King' Lawler. Although Bundy spent a short amount of time in WWE (1985-1888), he still achieved a great deal of success and reached the pinnacle of success in the industry at the time when he memorably challenged Hulk Hogan for the WWE championship in the main event of WrestleMania 2, where he was defeated in a steel-cage match. 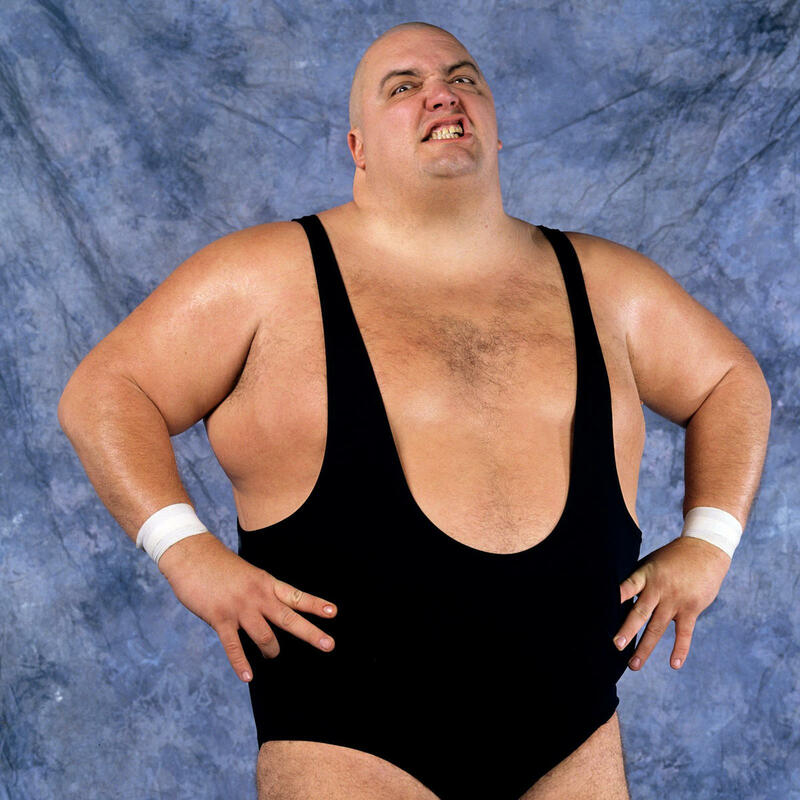 Hate to hear about the passing of King Kong Bundy. He was so cool to me when I walked in that @ WWE dressing room as an absolute nobody in 1986. I met King Kong Bundy in 1999. I had just started training and was helping out backstage at the show he was on. I’ll always remember him being really funny and just such a great guy. I wish I had been lucky enough to cross paths with him again. My thoughts go out to his family. NXT TakeOver: Who Wins Vacant NXT Championship?